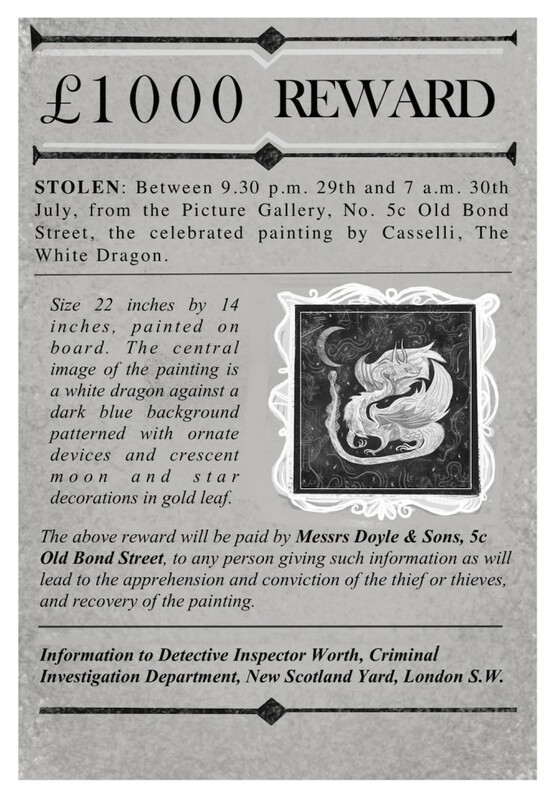 The third book in the Sinclair’s Mysteries series, The Painted Dragon, takes us into a new area of Edwardian London. In this story, we are plunged into the city’s art world – meeting art students, celebrated painters and art collectors – and going behind the scenes at exhibitions, auctions and museums, as well as art school the Spencer Institute. 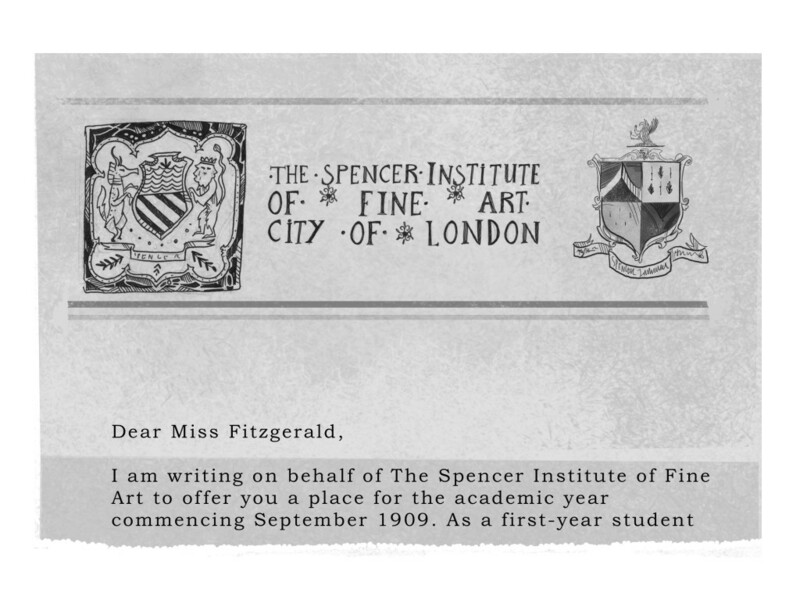 Whilst the Spencer Institute is fictional, it was partly inspired by a real-life art school, the Slade, which still exists in London today. Forming part of University College London, the Slade was founded by lawyer and philanthropist Felix Slade in the 1860s. 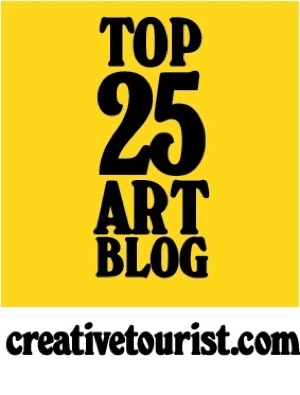 In the late 19th and early 20th century, an incredible number of famous artists studied there – including Augustus and Gwen John, Percy Wyndham Lewis, and (a little later, at around the time The Painted Dragon is set) the likes of Dora Carrington, Mark Gertler, Richard Nevinson, Paul Nash and Stanley Spencer. This group of young artists – together with their wider circle of writers and intellectuals – were something like the Young British Artists of their day. They enthusiastically embraced exciting new artistic movements such as Futurism and Vorticism and they led unconventional Bohemian lifestyles. 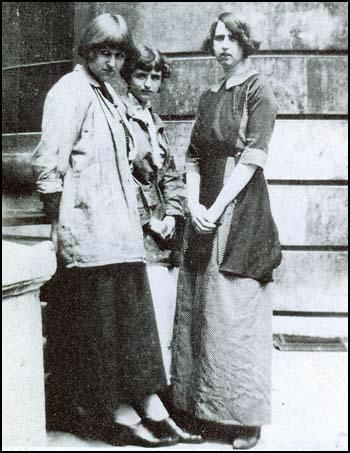 They enjoyed wearing wild and unusual clothes – like Dora Carrington, who was one of the ‘Slade Cropheads’, a group of female students who dramatically rejected ideas of Edwardian beauty by cutting off their long-hair into short boyish bobs. In all these ways, the art students rebelled against the conservative, traditional old-fashioned culture of the Edwardian era – and opened the door to the exciting new possibilities of modernism, taking their inspiration from the avant-garde artists of Paris and Vienna. Only when Professor Tonks considered them good enough were the art students allowed to graduate to the Life Class, where they would draw real models. Male and female students had separate life classes, for reasons of decorum! 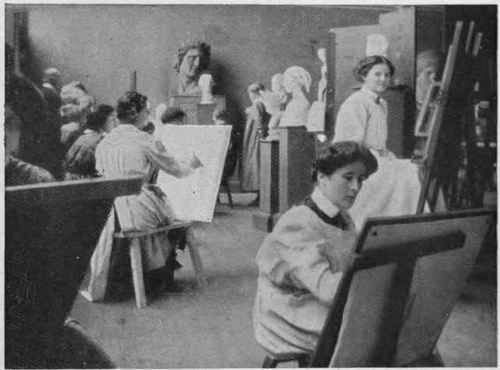 But in general, the art school was a place where the strict rules of Edwardian society were relaxed. 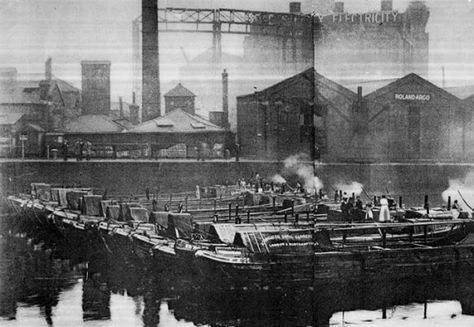 Students came from many different backgrounds: the Slade welcomed both students like Mark Gertler, a talented sixteen-year old from the slums of East London; and well-off young people, such as Richard Nevinson, who came from a middle-class background and had previously attended an expensive public school. 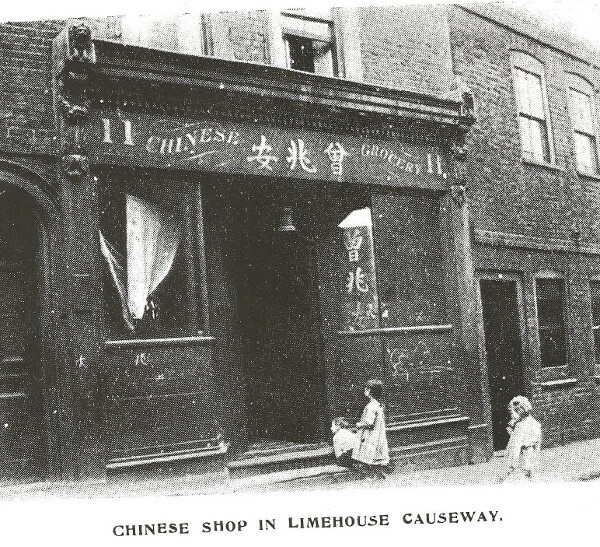 Outside classes, the students enjoyed socialising at bohemian cafes and restaurants like the famous Café Royal – which also makes an appearance in The Painted Dragon. If you’d like to read more about the Slade and these young artists, I’d highly recommend A Crisis of Brilliance: Five Young Artists and the Great War by David Boyd Haycock. Among the Bohemians: Experiments in Living 1900 – 1939 by Virginia Nicholson also provides a fascinating insight into artistic and bohemian life in the early 20th century, including the importance of places such as the Café Royal. For fiction, Pat Barker’s Life Class trilogy of (adult) novels are partly set at the Slade and focus on a group of young artists. I’d also highly recommend Ruth Elwin Harris’s YA novels The Quantock Quartet (now sadly out of print) about the artistic Purcell sisters – in particular Frances’s Story which follows ambitious older sister Frances to London to study at the Slade. 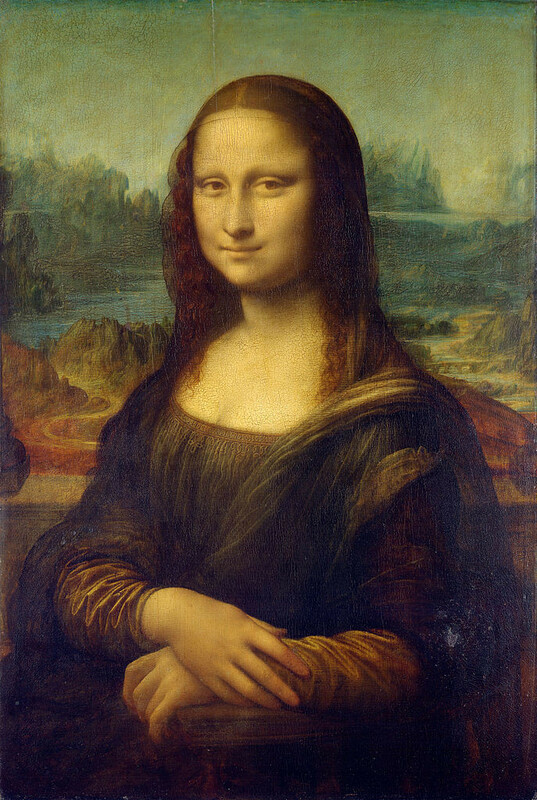 Today, you can see paintings by some of the artists who studied at the Slade at Tate Modern. For more of an idea of what the Edwardian art world would have been like, I’d also recommend visiting the grand Royal Academy (the heart of the Edwardian art establishement – the opening of the famous Royal Academy show each year was a highlight of the London Season) and the Wallace Collection, a beautiful gallery which includes lots of the kinds of paintings that might be found in Mr Lyle’s art collection – including ‘The Swing’ by Jean-Honoré Fragonard, which Lil helps bring to life in The Painted Dragon. You can also still visit the Café Royal on Regent Street, though today it looks very different to the bohemian cafe of the 1900s! For my short story for the Mystery & Mayhem anthology, I wanted to try something a little different. 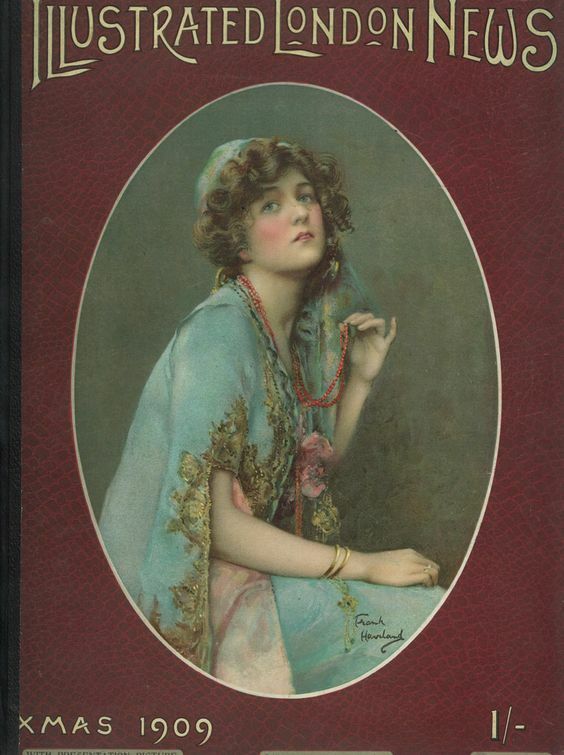 Unlike the other Sinclair’s Mysteries, ‘The Mystery of the Purloined Pearls’ is written in the first person – from the point of view of aspiring actress Lil. The action of the story takes place in between Clockwork Sparrow and Jewelled Moth. 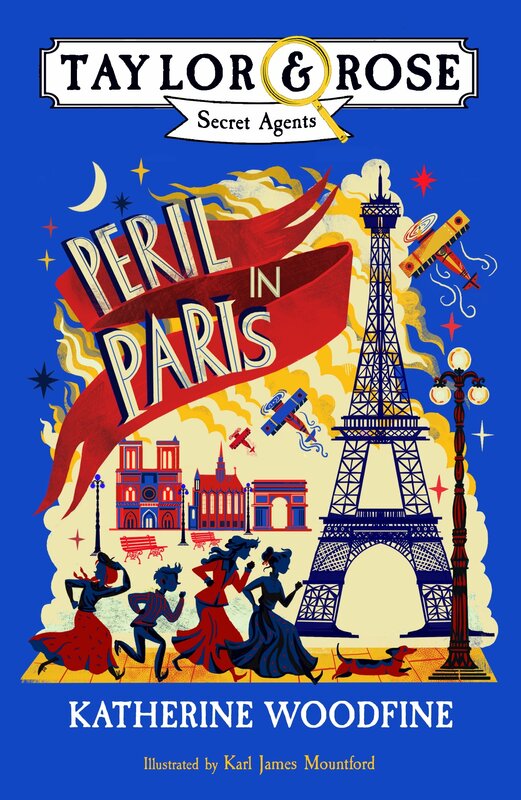 As well as being a fun opportunity to see Lil doing some solo detective work, this story also allowed me to explore another area of Edwardian London – the Edwardian theatre! We see something of the theatre in Clockwork Sparrow when Sophie goes to see Lil performing in the chorus line of a new show called The Shop Girl (fun fact: there really was a popular Edwardian musical comedy with this title – in real life it was originally performed in 1894!) However ‘The Mystery of the Purloined Pearls’ shows us more of the theatre world – and takes readers behind the scenes with Lil and the other performers. Theatre was incredibly popular in Edwardian London. 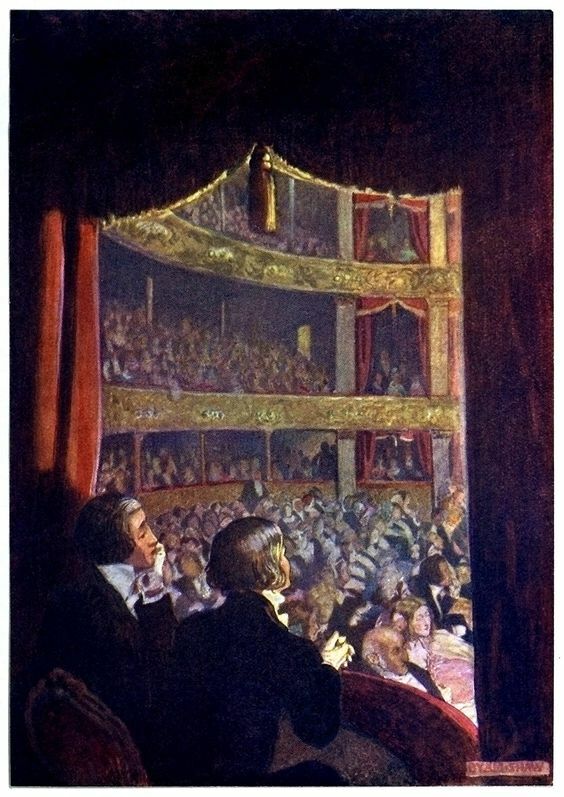 Before cinema or television, it was one of the most important form of entertainment; and whether they preferred the lively music halls of the East End, or the grand theatres of the West, the people of London flocked to see all the latest productions. Many theatres took advantage of exciting new techologies, such as electric light, to create impressive spectacles for their productions. 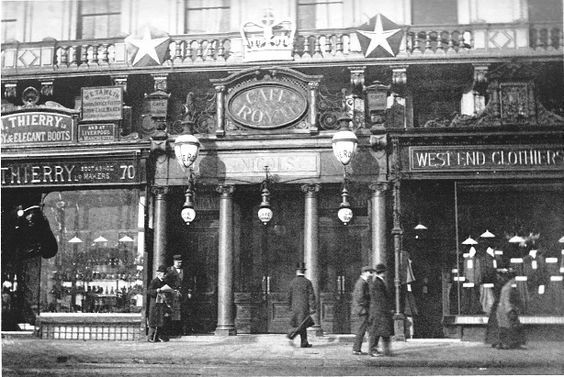 One of the most important of the West End’s theatres at this time was The Gaiety on Aldwych. Run by George Edwardes, known as ‘The Guv’nor’, it became famous for its frothy musical comedy productions – and in particular its dancing, singing chorus line of ‘Gaiety Girls’. Shows like A Gaiety Girl, and Our Miss Gibbs were hugely popular and were soon copied by many other theatres, both in London and beyond. Theatre stars like Gabrielle Ray (above), Gertie Millar, and Phyllis Dare, were the celebrities of their day – much like (the fictional) Miss Kitty Shaw, whose pearls dramatically go missing in ‘The Mystery of the Purloined Pearls’. Theatre also had a huge influence on Edwardian fashion and style – The Merry Widow, which opened at Daly’s Theatre in 1907, not only helped make a big star of actress Lily Elsie, but also inspired a widespread fashion for wide-brimmed and plumed ‘Merry Widow’ hats which were an essential accessory for any fashionable lady over the next few years. Lily Elsie’s costumes for the production were designed by leading London fashion designer Lucile who went on to design her personal clothes as well as costumes for several of her other shows. 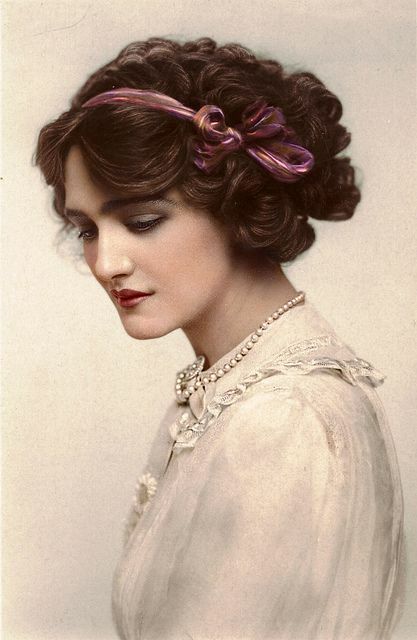 Lucile wrote: ‘That season was a very brilliant one… And just when it was at its zenith, a new play was launched with a new actress who set the whole town raving over her beauty.’ Lily Elsie soon became one of the most-photographed women of the Edwardian era. 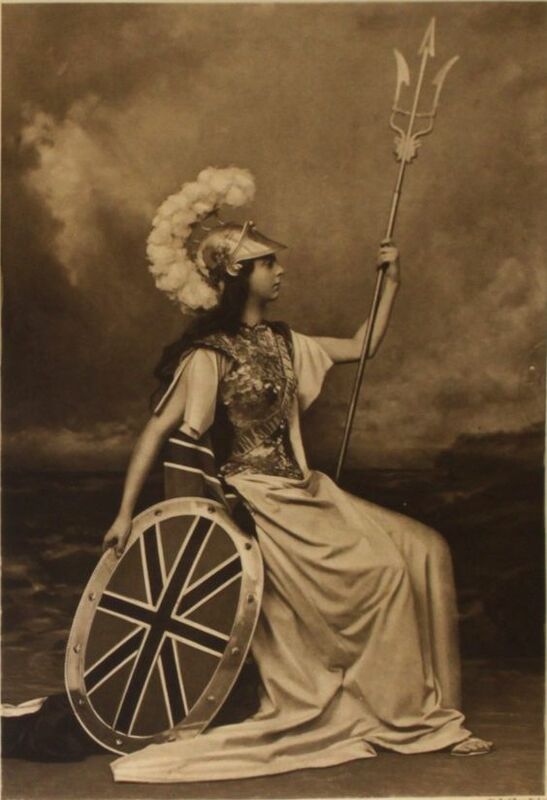 There are lots of pictures of Edwardian theatre stars on my Edwardiana Pinterest board – as well as theatre programmes, tickets and photographs of what the theatres looked like. 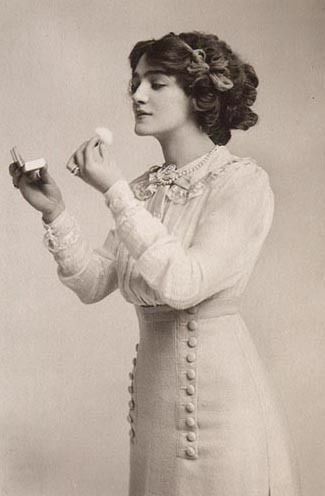 I found it fascinating to explore all this visual material about the glamorous world of the Edwardian theatre – but I particularly love these pictures of Lily Elsie, because she looks rather like how I imagine Lil! If you like reading about the Edwardian theatre in this story, you might also enjoy reading Lyn Gardner’s Rose Campion mysteries, which are set a little earlier than the Sinclair’s Mysteries, and take place in the exciting world of the Victorian music hall! 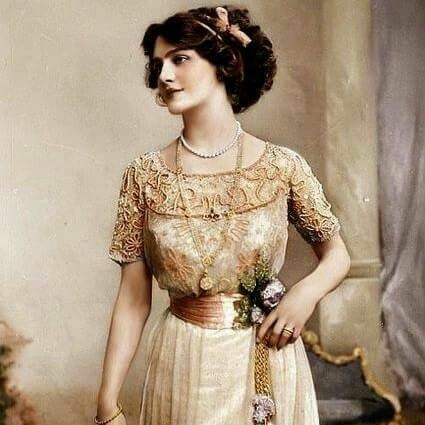 In the next installment of my ‘Behind the Scenes’ series I wanted to write in a little more detail about the London Season and the Edwardian debutante – both of which play an important part in The Mystery of the Jewelled Moth. 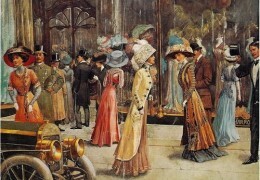 Each year from the mid-nineteenth century right up until the Second World War, the focal point of Britain’s high society calendar was the London ‘Season’. Every May, wealthy society folk would leave their country houses and travel to their London residences for a three-month whirl of balls, parties and events, that lasted until the end of July. Highlights of the Season included: the opening of the Royal Academy Summer Exhibition, visits to the Royal Opera House, the Chelsea Flower Show, the Henley Regatta and Ascot – as well as all kinds of balls, parties and dinners, at which members of the aristocracy could meet, mingle and show off. 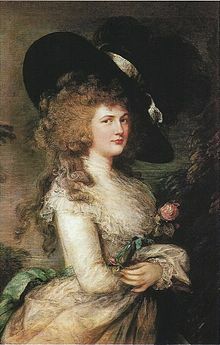 ‘The Season’ was of particular importance for debutantes – young ladies who were making their first appearances in society. 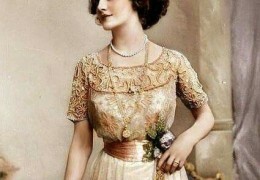 For the aristocatic girls of the Edwardian era, growing up happened almost overnight. 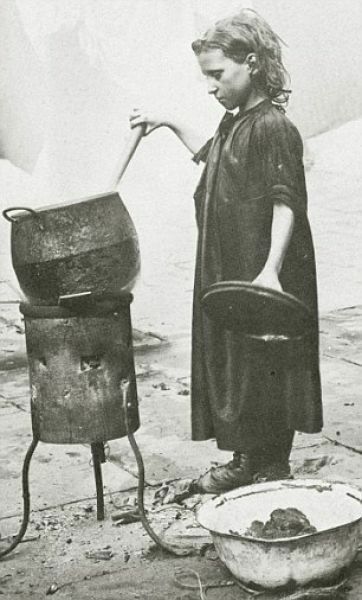 The Edwardians had no concept of being a teenager or young adult – so until the age of seventeen or eighteen, girls were treated like children and kept to the nursery or schoolroom. Then, all at once, it would be time to pin up their long hair, lengthen their skirts and exchange the schoolroom for the ballroom, as they were plunged into their very first Season. This sudden transition from childhood to adulthood must have been quite alarming. First of all, there was the etiquette to master. 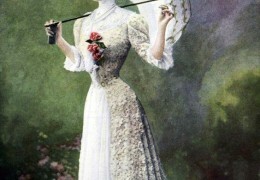 Edwardian society was governed by a strict code of conduct, and woe betide any debutante who put a toe out of line! Sometimes it would be a young lady’s governess who would be responsible for instructing her so that she was ready to navigate the complex social rituals of the London Season – or perhaps she might be sent to a Finishing School to learn dancing, deportment and the proper way to behave. During the Season, debutantes would be accompanied by a chaperone at all times – usually someone like their mother, an aunt or an older sister, who would watch them with an eagle eye to make sure they were behaving properly. They were expected to dress beautifully and appropriately, to display perfect manners, and to be able to dance – but not to do a great deal else! A very important occasion in a girl’s first season was being presented at Court. 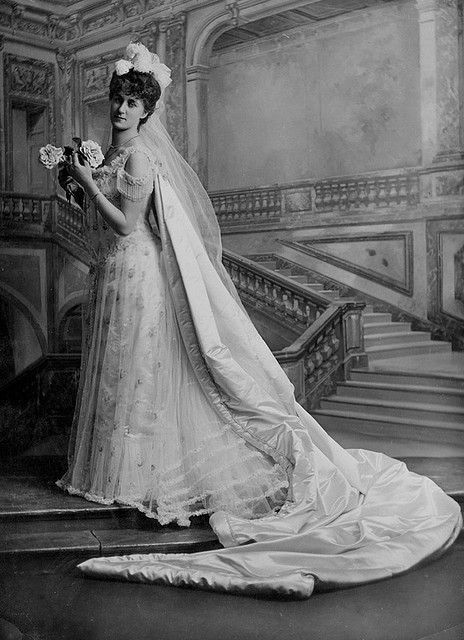 For this special (and nerve-wracking) ritual, each debutante wore a head-dress of three curled white ostrich feathers, a white dress, and a pair of long white gloves. Accompanied by a sponsor – a lady who had already been presented – she would attend the Court Presentation, and when her turn came, be formally ‘presented’ to the King and perform her curtsey. 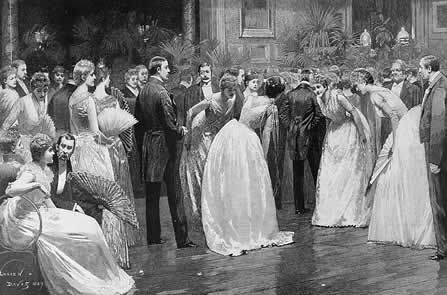 Once this ceremony was out of the way, a debutante could embark on the whirl of balls, parties, dinners, afternoon teas and events that made up the Season – by the time the three months were up, many a debutante found herself completely exhausted by the frenzy of social activity! During the Season, she would have the chance to dress in beautiful gowns, mingle with London’s high society, and most importantly, meet eligible young men – though of course, never without the supervision of her chaperone! For many young ladies, finding a suitable husband was the ultimate goal of the Season – years earlier, Lord Byron famously called the London Season ‘The Marriage Mart’, and so it still was during the Edwardian period. Balls were an especially important part of the London Season. They usually began later in the evening – guests might have already attended a dinner party or another event before arriving. They were often held in grand London houses, where guests would dance, eat a delicious supper, and perhaps stroll out onto a terrace to cool off between dances. 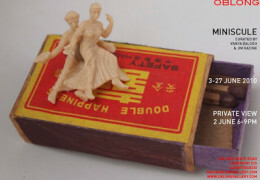 On arrival at the balls, young ladies would be given a dance programme: a small card listing all the evening’s dances, with a tiny pencil attached. They then had to wait patiently by the side of the dance-floor with their chaperones, hoping for a young man to approach and ask them to dance – ladies were never allowed to ask men! He would then write his name in the appropriate space on her dance-card. Many debutantes dreaded being left to sit on the sidelines, and their great hope would be to fill their dance-card up as much possible before the dancing actually began. The most important of all the dances was the supper-dance, because after this, a young lady’s partner would take her through to have supper, meaning that they would have chance to spend more time together. But even this was not really an opportunity to talk privately with a potential suitor: even whilst chatting over supper, a debutante knew that her chaperone was always watching! The sharp eyes of Edwardian high society were always on the look-out for even the smallest signs of what it considered ‘improper behaviour’. As well as more traditional balls, the Edwardians enjoyed themed dances such as the Royal Caledonian Ball, where men dressed in Highland attire and everyone danced Scottish reels. They also loved fancy-dress balls like the one that takes place in Jewelled Moth – though their costumes were perhaps a little different to those we might wear at a fancy-dress party today. For some girls, the highlight of their first Season would be their own ‘coming-out ball’ which was usually organised by their parents in their honour, as a celebration of their coming-of-age. In Jewelled Moth, debutante Miss Veronica Whiteley’s coming-out ball has an especially important part to play in the story. Writing about Veronica and her fellow debutantes – and the ritzy, glitzy world of the London Season they inhabit – was great fun, but it also gave me chance to explore what I can only imagine must have been the turbulent ups-and-downs of a girl’s first appearances in society. Tightly-corseted (in more ways than one! ), the debutantes had to contend with strict rules, high expectations, the pressure to look perfect, and a complete lack of any kind of freedom or independence. What was more, they were constantly pitted against each other in a competition for social triumph that makes Mean Girls look tame. My debutante character, Veronica, is a bit of a Mean Girl herself – but who can blame her when she has been so suddenly plunged from the sheltered, comfortable world of childhood and home into the unfamiliar adult world of London society? In this story, she soon finds herself grappling with some dark and shocking secrets, and alarmingly sinister schemes – but with the help of Sophie, Lil and friends, her first Season becomes an opportunity for a coming-of-age of a very different kind. If you’d like to find out more about debutantes and the London Season during the Edwardian era, I’d recommend The 1900s Lady by Kate Caffrey. It’s sadly out of print now but if you can find a copy second-hand or in a library it’s a fascinating and entertaining (if rather idiosyncratic and not altogether factual) portrait of the lives of upper class girls and women of the Edwardian period. Debutantes and the London Season by Lucinda Gosling is a great little summary of the history of the debutantes and the Season – from their eighteenth century origins right up until the final Court presentations in 1958. The pictures in this post all come via my trusty Edwardiana Pinterest board (click the image for the source) where you can also find lots more pictures of Edwardian society.